The terms and conditions for the winter storage, which are an integral part of the contract, are handed out by the harbour office. 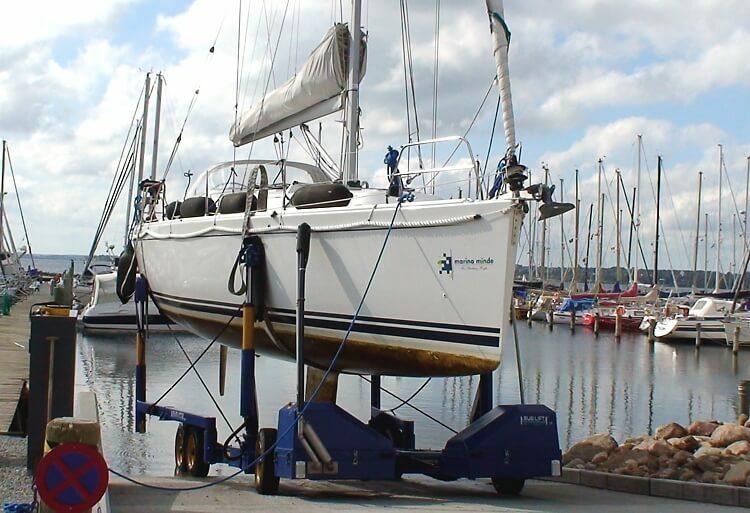 The boat owner has to document that the boat’s insurance is in force, also during the winter season. Feel free to contact the harbour master for more information. Leave the winter storage to us. Once you have chosen to stay at Marina Minde, you will get a written contract between the hirer and the keeper in the harbour office. Remember to bring your legitimation. Prices for winter storage can be found on prislisten.